Join AMHP for an informative and educational night where internationally recognized healthcare strategist and blogger, Shahid Shah (a.k.a. 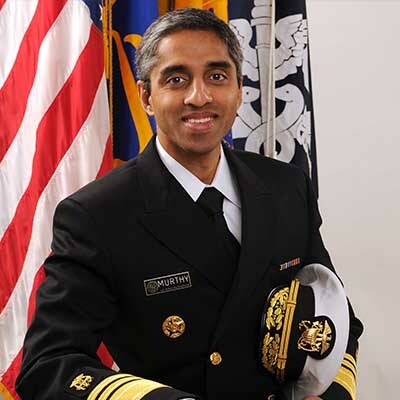 “The Healthcare Guy”), interviews the US Surgeon General, VADM Vivek Murthy and Chairman & CEO of Medtronic, Omar Ishrak, about their thoughts around the event’s theme which is Innovation in Action: Solutions to Public Health Challenges. 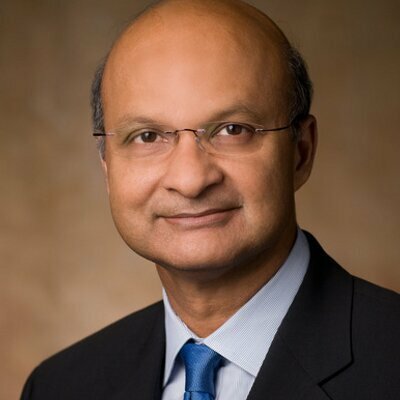 In addition to structured questions posed by Shahid, audience members will be given the unique opportunity to ask these two prominent speakers questions about health industry trends, the implications of those trends, and why the trends should matter to the average citizen. *DISCLAIMER: Speakers’ participation does not endorse event fundraising efforts. Descriptions of the available sponsorship packages are listed HERE. Sponsorships must be confirmed by Friday, Oct. 31st. 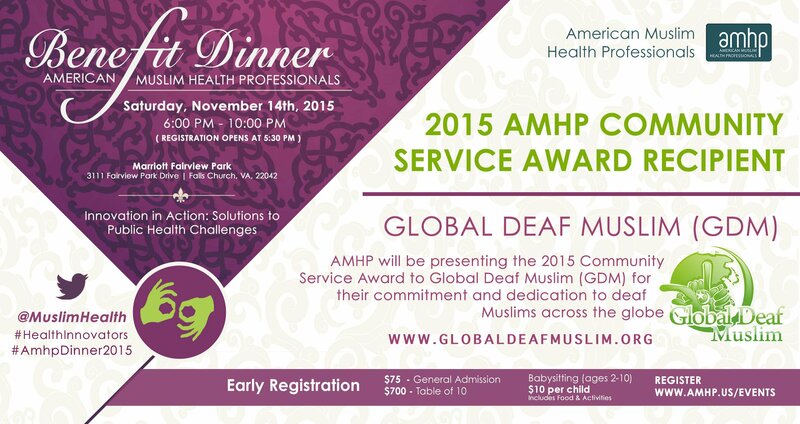 Please contact Sumaiya Mamdani at smamdani@amhp.us or (763) 234-1362 with any questions about the sponsorship packages.